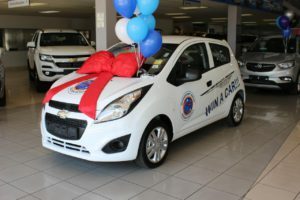 Chevrolet may be leaving the country, but for now, for us at CMH East Rand, it is business as usual. 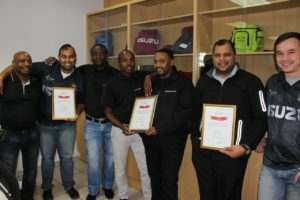 CMH GM East Rand is extremely proud of the awards won by our staff at the recent CMH All Stars Awards. 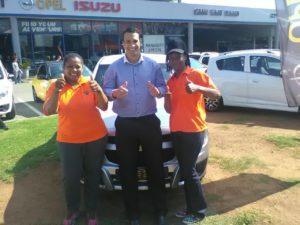 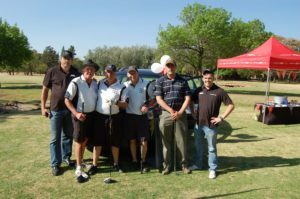 CMH East Rand and Mr Brett Wright of Zil Tech Solutions recently sponsored a vehicle for a raffle, to raise funds to help send the young players from SuperSport Soccer Schools to the 2017 Mudialito Tournament in Costa Dorada. 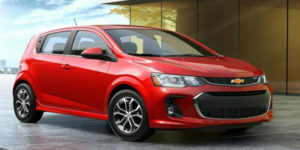 It is a richer, more detailed design, with the front end featuring a new bonnet, new front fascia and new lighting elements. 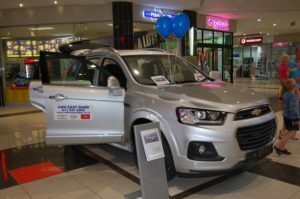 There has always been much debate as to which is the best half-ton bakkie on the South African market. 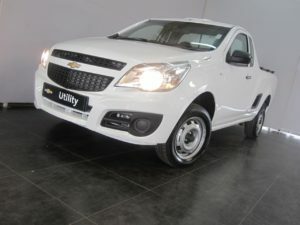 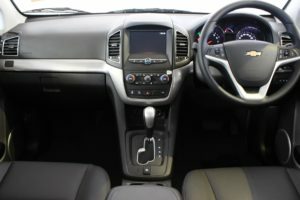 We believe it is the Chevrolet Utility, here is why. 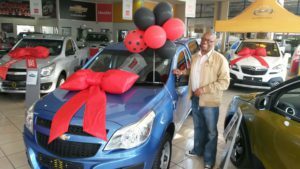 David Dipela has one motto in life “I can & I will” and he certain succeed in that task, well done David.